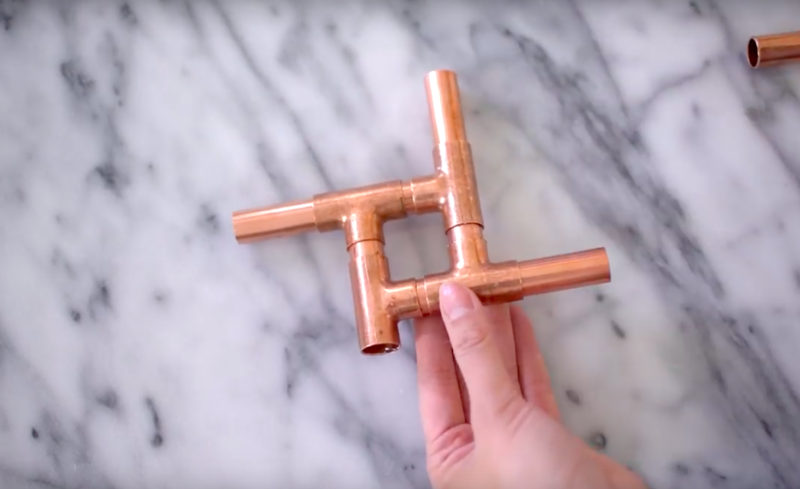 She Assembles Some Pieces Of Copper Pipe And Makes An Irresistible Accent Piece For Her Home! Let’s just give it up for copper! 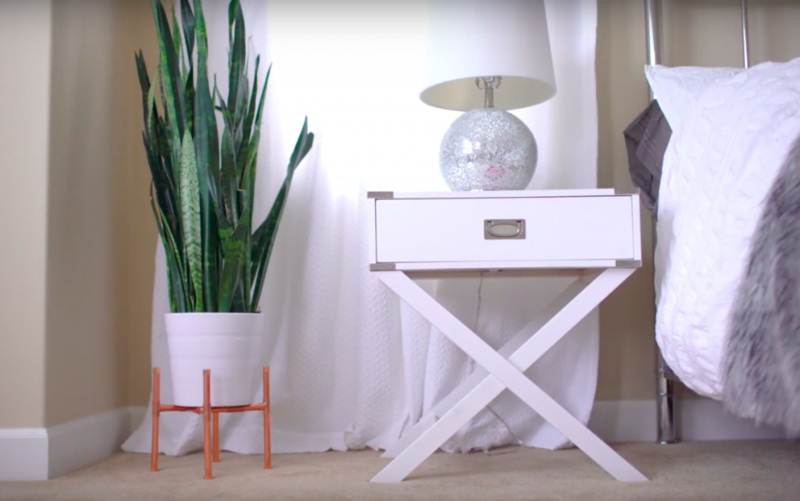 Whether you are creating something with copper pipe or just spray painting something from the Dollar Store with copper spray paint, no one can deny how beautiful these simple DIY’s are, nor how much style they add to your home. Here are a few amazing copper projects that are perfect for the beginner. Your material’s list for copper DIY’s is SHORT. 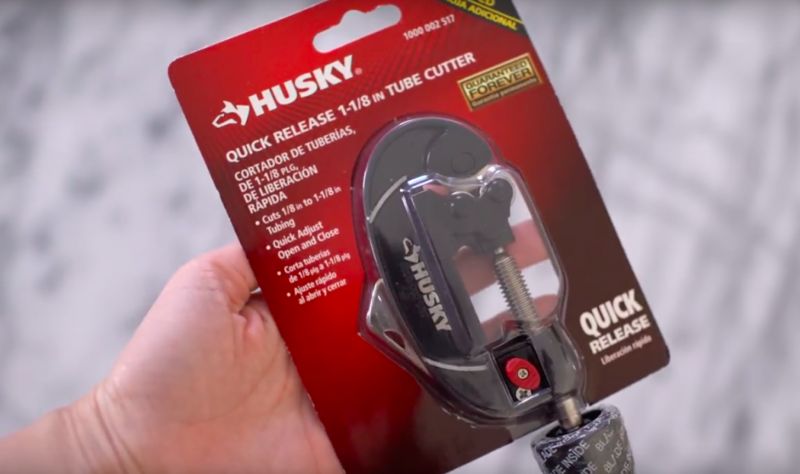 Do yourself a favor and invest in a copper pipe cutter. With this in your arsenal, there is nothing you cannot make with this stuff. This beautiful stand is simple to make but really impactful in your decor. You will need pipe, connectors and copper end pieces and you will assemble them with epoxy glue. 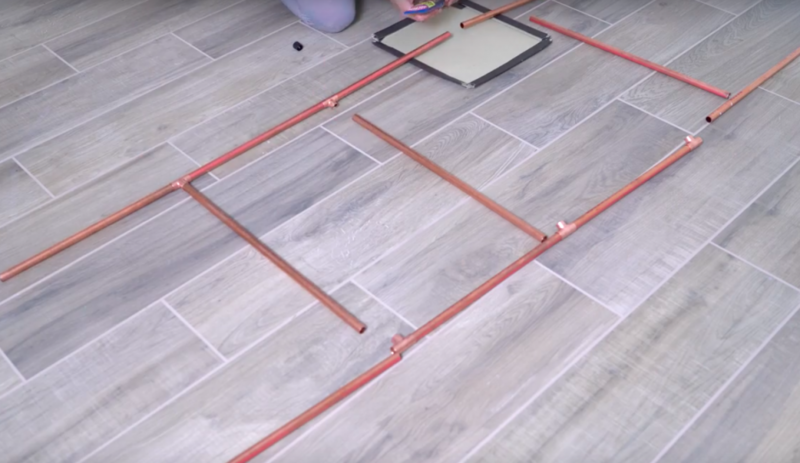 Believe it or not, This Stunning Copper Pipe Project Is Actually Beginner Level! We have seen many beautiful wooden ladder DIY’s. 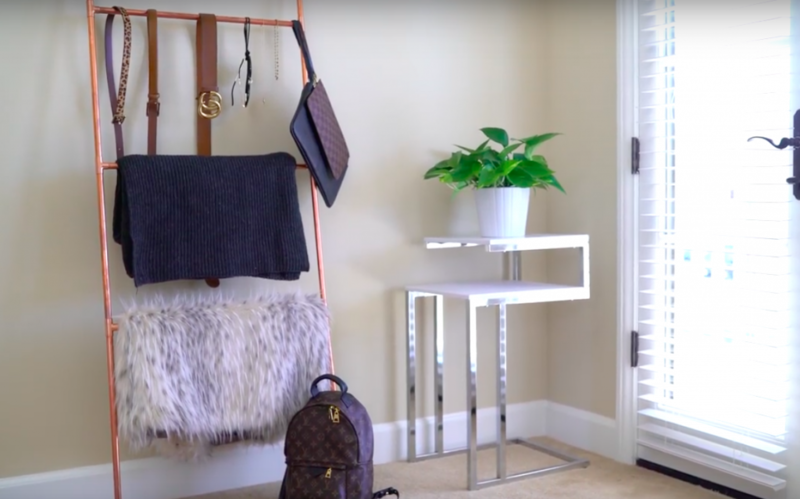 A ladder is a simple thing to create, it looks cool leaning against the wall in the bedroom or living room and it’s very handy to hang accessories, blankets, towels, etc. This copper pipe version is just too lovely to pass up.